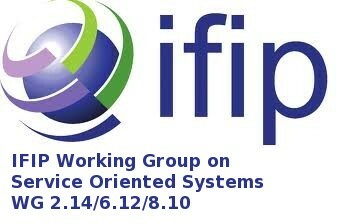 Membership for this IFIP working group is by INVITATION ONLY. In case you wish to be invited to some of our events please feel free to contact our secretary (damianandrew.tamburri@polimi.it). They will contact you further by evaluating mutual benefits for your presence. After attendance of two WG sessions, you will be granted a membership. To keep the membership, members are expected NOT TO MISS more than one WG sessions in a row.